Does anyone else have any double standards? Am I the only one who abhors things in other people, that I myself do, albeit unintentionally. I hate to be intterupted, yet when I know I do it sometimes. I do not like people consistently asking me “Are you okay?” when I appear to be in a bad mood, yet when I am concerned about others, I do ask. 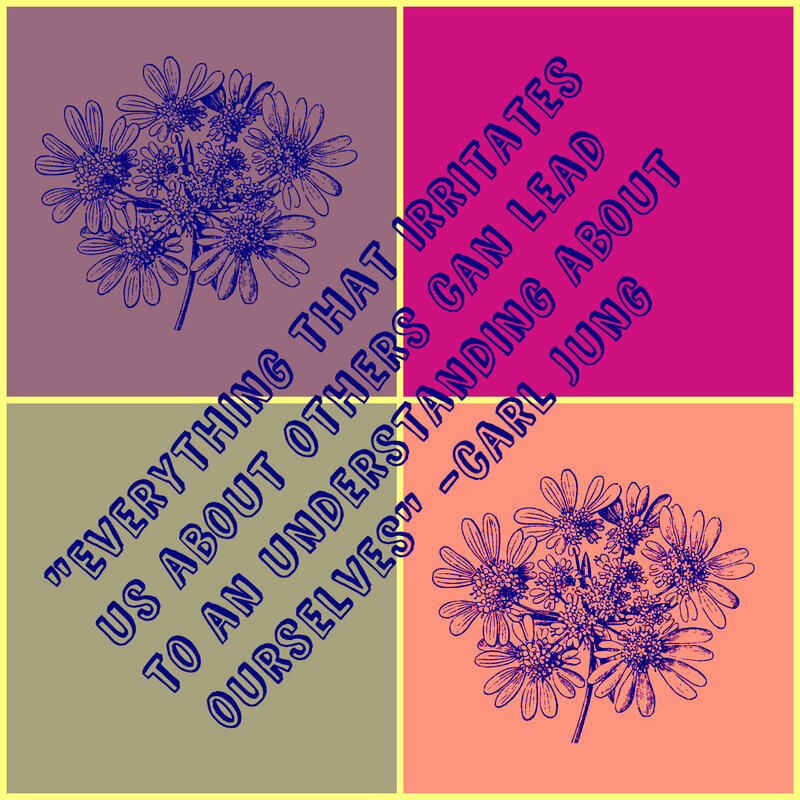 As I look at this quote, I figure that maybe Jung was trying to say, we should appreciate and love people for their flaws and well as their strengths as we can only expect that they should do the same for us.